For more than 50 years, destination marketing in the South West of Western Australia had been the responsibility of two member-based Local Tourism Organisations, the Augusta Margaret River Tourism Association and the Geographe Bay Tourism Association. This resulted in a fragmented approach to destination branding. In 2015, these united to form the Margaret River Busselton Tourism Association, and they needed a story and brand that they could share with the world. 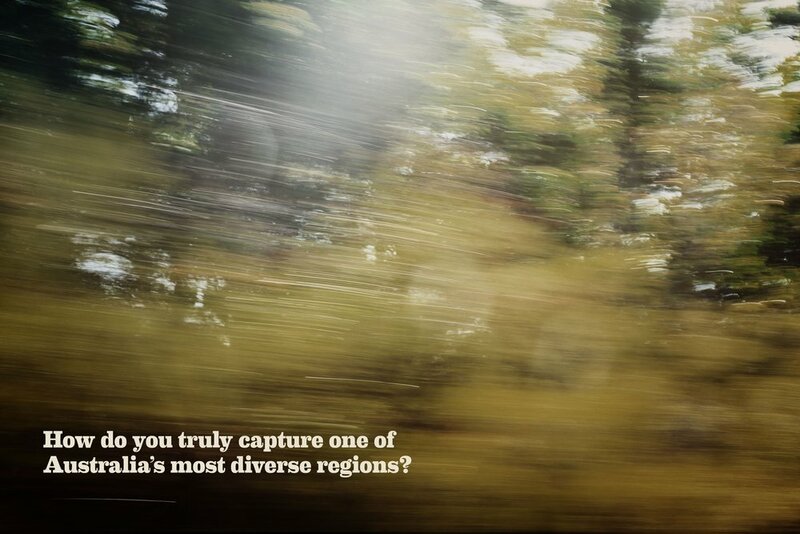 Capture the spirit one of the most diverse regions in the country for tourism audiences from our own backyard to across the world. The proposition of 'Your Margaret River Region' reflects the diversity of experiences on offer to those visiting the region. The personal thumbprint creates a unique and ever-evolving element of the region. The outcome is a brand that is ownable by each and everyone who visits the region – truly making it ‘Yours’. What surfaced in the research and strategy phase of the project – and was critical in positioning it apart from its competitors – was that the region truly had it all. There was so much more to its story than just world class wines. Whether it's exploring the vast landscapes, wining and dining, arts or the weekend getaway, this was a place of diversity that offered something for everyone. This idea of intersection formed the basis of the brand story and identity; a place where your own personal adventure can be created. The brand mark is comprised of countless combinations of thumbprints, texturally representing the incredible geography and landscapes. The intersection of these demonstrates the diversity of experiences in the region coming together to form a unified whole. Critical to the success of the project was consultation and engagement with stakeholders and staff about the merger. ‘All for One’ told the story of why it was critical to unite them in purpose, resources and intent. The identity invites local producers to ‘brand’ their products and wares with their own thumbprint, bringing the region a truly personal sense of province. A comprehensive Brand Blueprint brings together the organisation's values, purpose and identity guidelines. 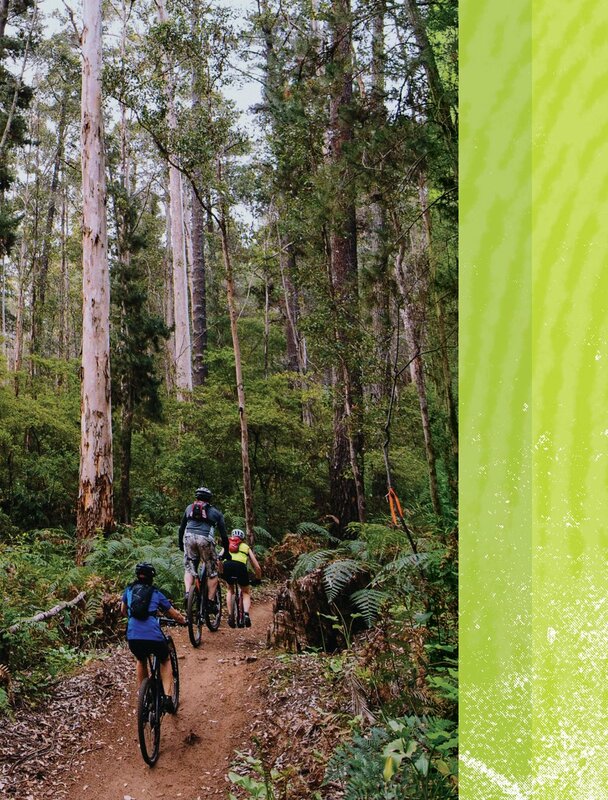 Since the launch of Your Margaret River Region in 2015, over $5million in bookings have been recorded through MargaretRiver.com plus a 32% increase in interstate visitors to the region and a 37% jump in international visitors. The number of Instagram followers has tripled to over 30,000. The identity is a part of a long term campaign that can adapt and have new meaning as the region grows and evolves.